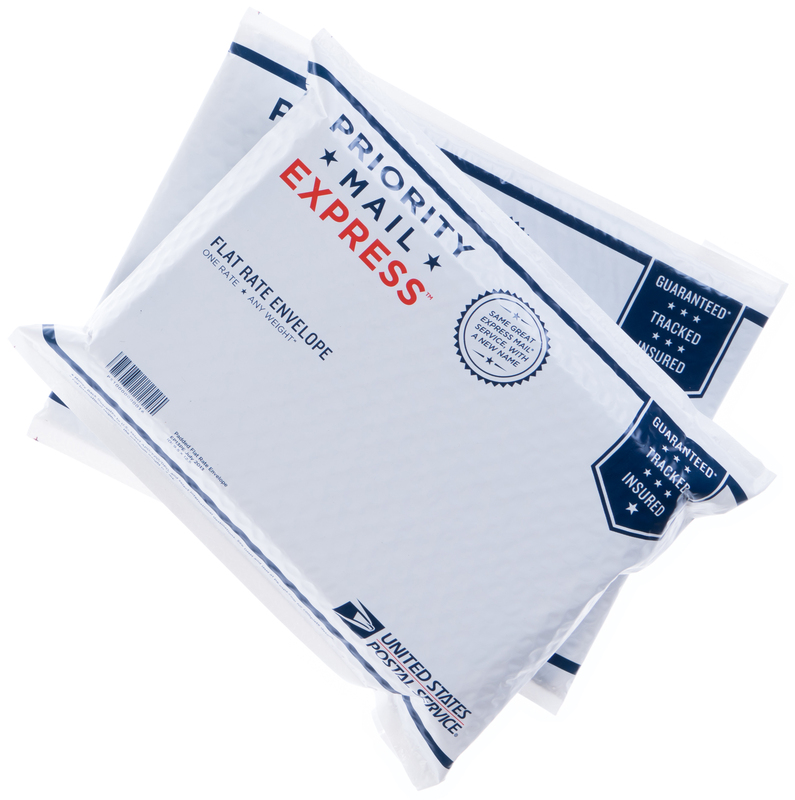 Priority Mail Express is the fastest delivery the Postal Service® offers, with overnight delivery in most cases. Be aware that Priority Mail Express is only overnight delivery to and from urban areas; rural areas take 2 days. 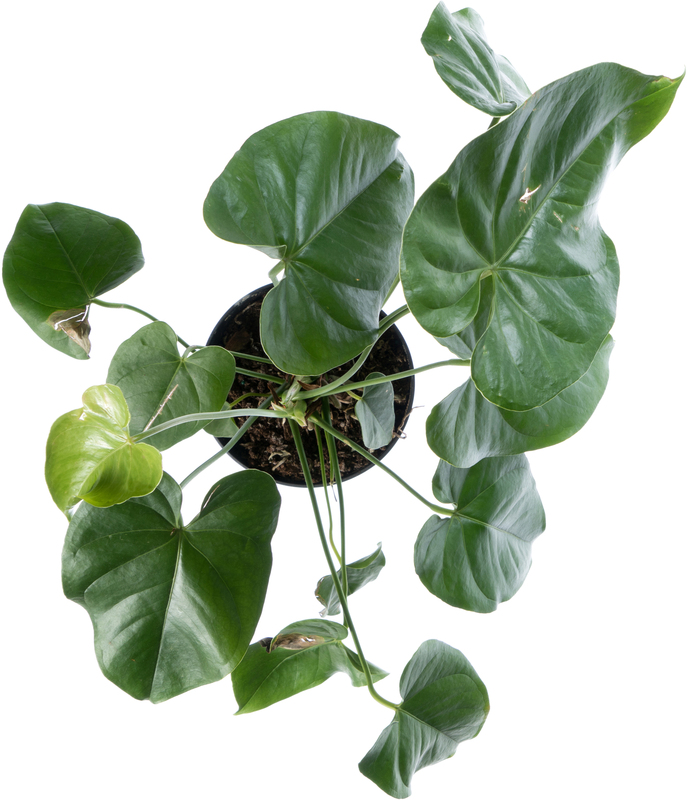 Priority Mail Express shipments include full tracking, so you and your recipient can track it every step of the way. Priority Mail Express postage bought with Pirate Ship includes $100 of USPS® insurance for free. 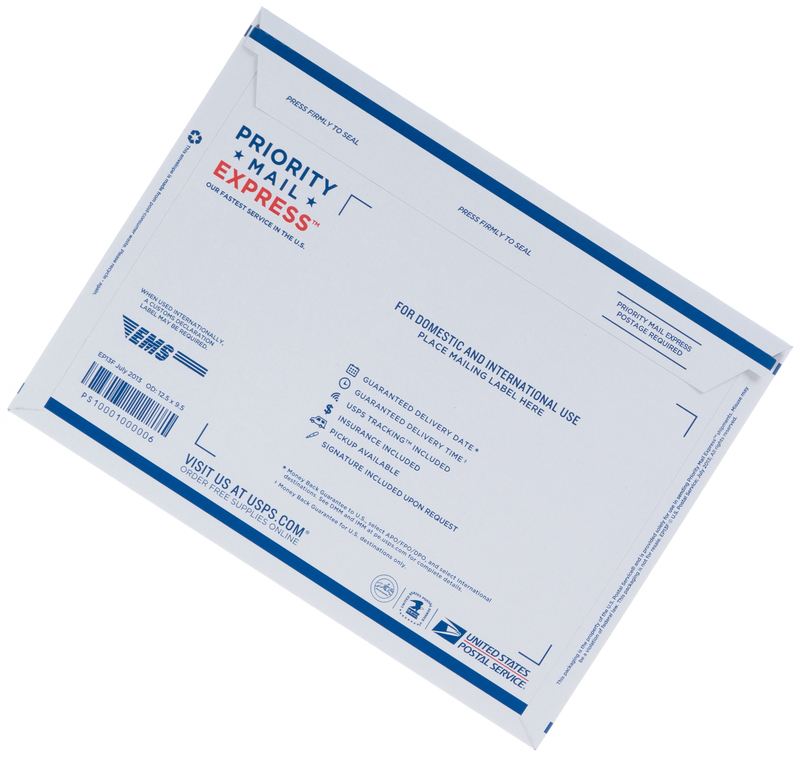 Priority Mail Express is guaranteed to be delivered within the time marked on the label, with a refund if it's late. 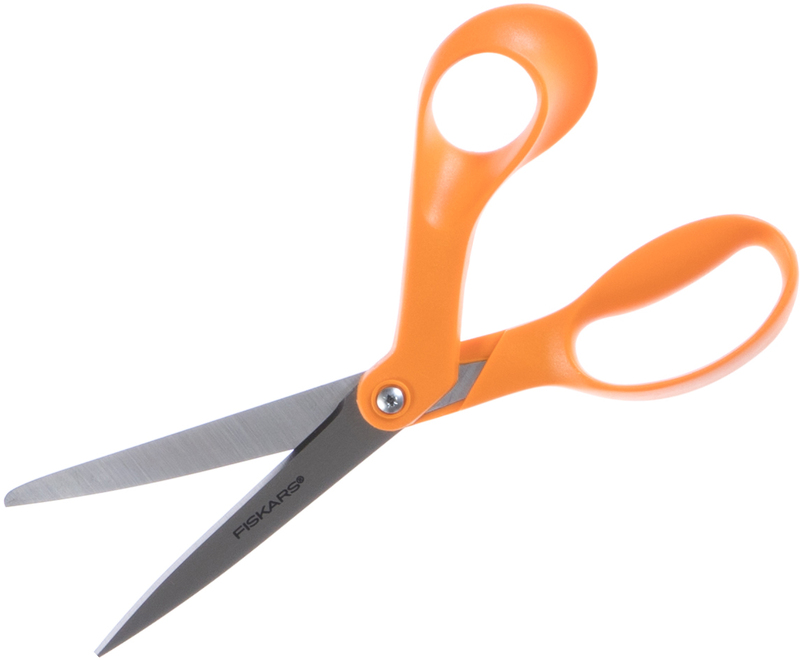 Commercial Pricing for Priority Mail Express will save you up to 15% compared to paying retail prices. 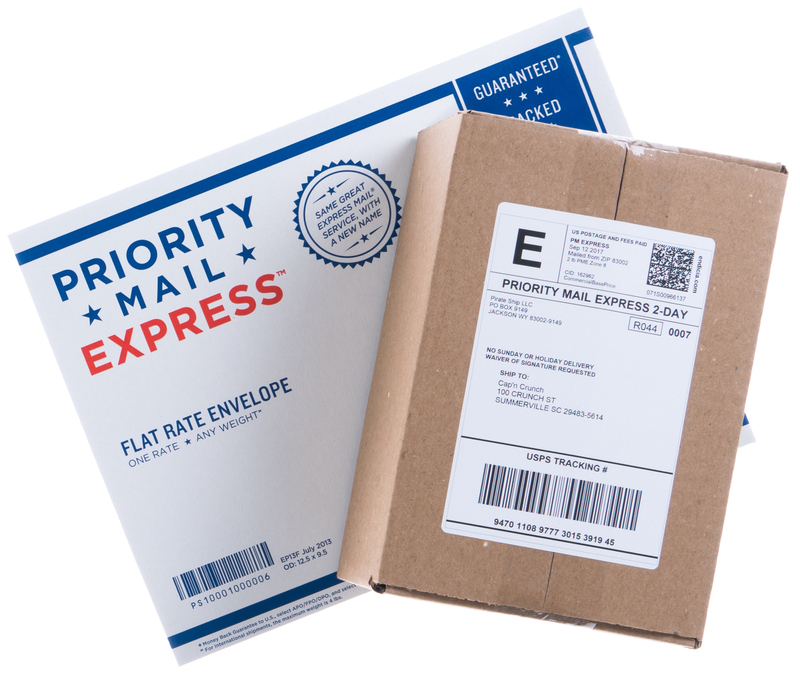 USPS offers two pricing levels for Priority Mail Express; Retail and Commercial. Pirate Ship passes-through the best rates available for all USPS services, including Commercial rates for Priority Mail Express, which can save you up to 15% compared to retail prices. 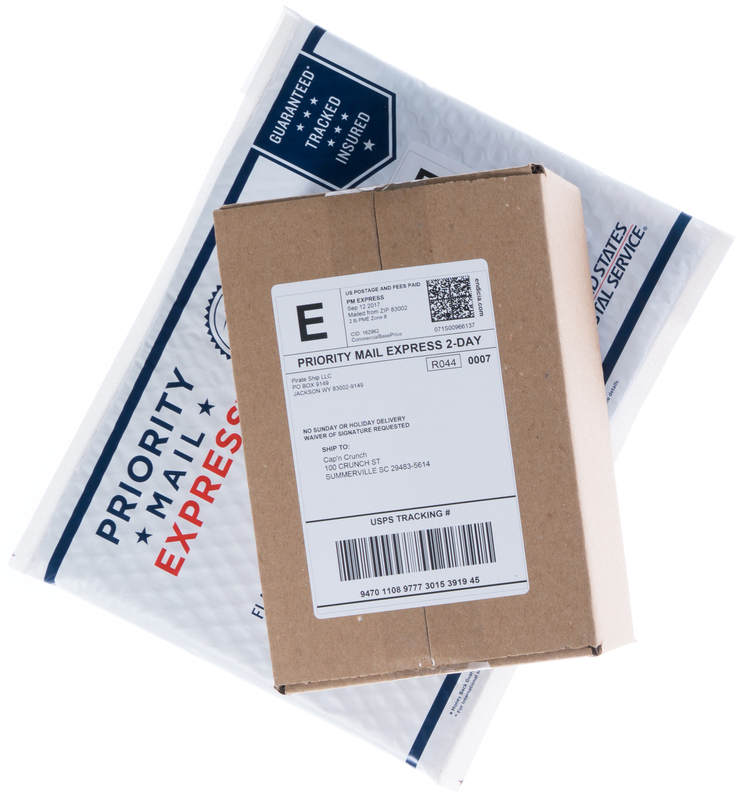 If your package fits into one of the three Flat Rate Envelopes that USPS offers for Priority Mail Express, you'll save the most money by using those packaging options instead of your own. 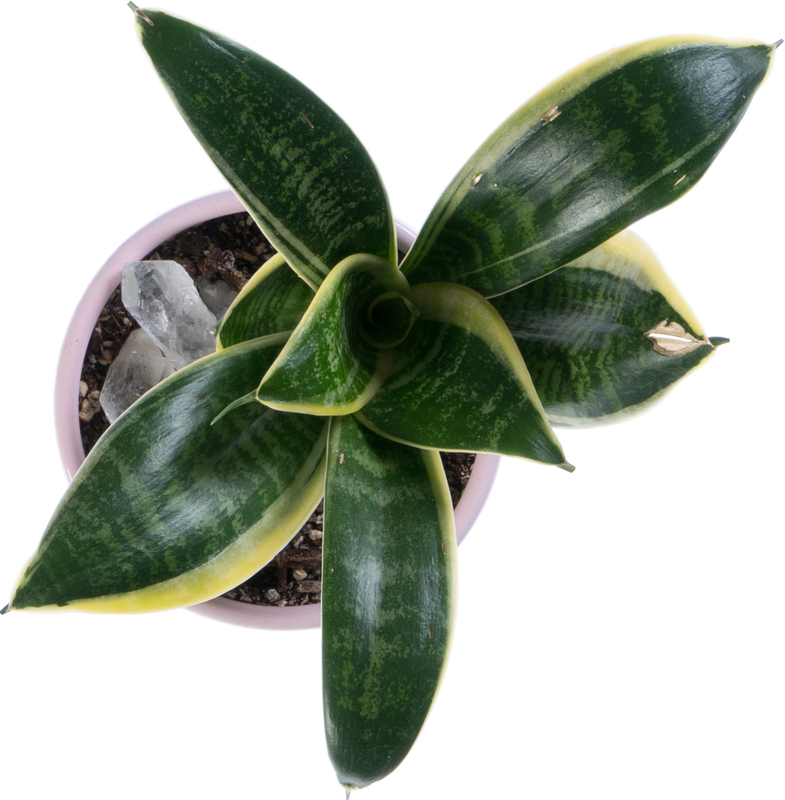 You can order Flat Rate packaging for free at USPS.com/supplies or pick them up at your local Post Office. Otherwise, it's not required to use a special box or envelope... You can use your own packaging! If getting your package there as fast as possible is what’s most important, Priority Mail Express will fit the bill. As long as you have it picked up or drop it off before your local Post Office closes, overnight delivery is guaranteed for packages coming from and going to urban areas, or guaranteed 2-day for rural areas. The guarantee is printed on the label, and if the delivery is late you can claim the postage cost back by chatting with our support. Use the USPS Service Commitments tool to see the cutoff times for your area and the guaranteed delivery speed for your recipient.